Ferdinand Porsche, automotive engineer, submitted a design for a people’s car, a ‘Volkswagen’ to the new German Reich government in 1934. He was awarded a contract to produce the car by Adolf Hitler. Production was interrupted by World War II but in 1954 one million Beetles were produced. 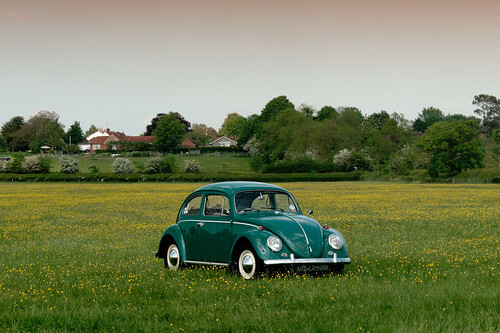 Apart from the main production plant Wolfsburg the Beetle was also manufactured at Hanover, Emden, Ingolstadt and Osnabrück in Germany and in 14 countries around the world. The Volkswagen Beetle ceased to be manufactured at its main factory in Wolfsburg, Germany in 1974. However the car continued to be manufactured at smaller plants in Germany and in countries around the world, including Ireland. Large manufacturing plants in Brazil and Mexico continued mainstream production of the Beetle until 2003. The last of the ‘old style’ Volkswagen Beetles rolled off the assembly line in Puebla, Mexico on July 30th 2003. The last Volkswagen Beetle made in Germany was driven out of the Volkswagen plant in Emden, Lower Saxony in northwest Germany in the year 1978 On This Day. Harold Abrahams was born in Bedford England on December 15th 1899. He was educated at Cambridge and later trained as a lawyer. At university he was a member of Cambridge University Athletics Club. 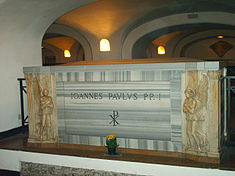 He was chosen to represent Great Britain in the Olympic Games in 1920 in Antwerp, Belgium. He competed in the 100m and 200m events and was a member of British relay team. Harold Abrahams, Olympic Gold Medal winner whose story was told in the film Chariots of Fire, died aged 78 in the year 1978 On This Day. 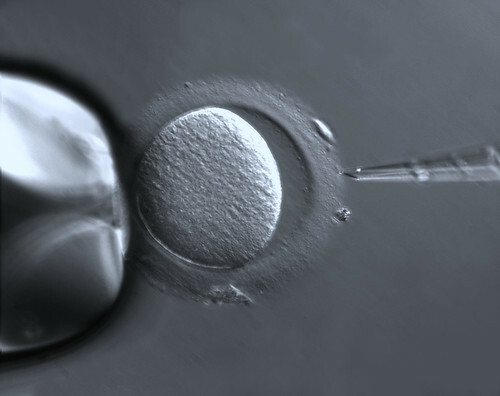 Louise Browne is known for being the first person in the world to be conceived through in vitro fertilisation (IVF). Though often referred to as the world’s first ‘test tube baby’, her conception actually occurred in a petri dish. When Louise Joy Browne was born at Oldham General Hospital, England in 1978, her birth made headlines around the world. Her sons Cameron (born 2006) and Aiden Patrick (born 2013) were conceived naturally. Lesley Browne and her husband John, had been trying to conceive for several years. Lesley underwent an in vitro procedure and conceived successfully in November 1977. The procedure was developed by Patrick Steptoe and Robert Edwards. Edwards was awarded the Nobel Prize in Physiology or Medicine in 2010 for his work on the development of in vitro fertilization. By the time the award was made Steptoe had died and the Nobel Prize is not awarded posthumously. Louise Brown, known as the world’s first ‘test-tube baby’, was born at Oldham General Hospital, England in the year 1978 On This Day. 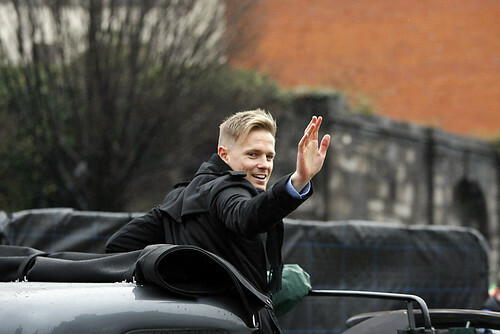 Nicky Byrne is a native of Dublin, Ireland. He is best known as a member of the Irish band Westlife. Westlife was a hugely successful boyband which was active from 1998 until it disbanded in June 2012. Following his success with Westlife, Byrne has pursued a successful radio and television career. Nicky Byrne was born Nicholas Bernard James Adam Byrne in Dublin in 1978. 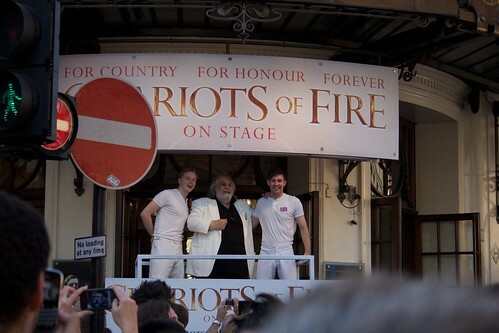 His father was a member of a band which helped develop Nicky’s interest in music. Nicky was also a professional footballer and played for played for the Republic of Ireland under 15, under 16 and under 18 levels. Westlife was formed in 1998 and Nicky Byrne became one of its members. The band was enormously successful selling over 50 million records worldwide. Several of Westlife’s most successful songs were co-written by Byrne. He has also represented Ireland in the Eurovision Song Contest. Nicky Byrne, member of the band Westlife, was born in the year 1978 On This Day.